No one wants bed bugs as their latest house guest. Utopia shows you effective household remedies to get rid of these pesky bed bugs. As their name suggests, bed bugs love to live in our beds. They are so small that they are difficult to see with the naked eye. They feed on human blood. When they bite, it’s not only unpleasant and itchy, but can also transmit diseases. When you discover bed bugs, you should act immediately to get rid of them. You don’t necessarily have to reach for chemicals; you can also restore your bed bug-free environment with household remedies. Utopia profiles the most effective household remedies for bed bugs, protecting the environment and saving your wallet. Bed bugs are small, brown and have an oval shape. As they eat, they enlarge, allowing you to see them with the naked eye. Bed bugs leave behind red, itchy welts, which are often arranged in a row. Small black or dark red spots on the bed linen or on the mattress can be signs of bed bugs. As the infestation progresses, you may notice an unpleasant sweet smell. Put double-sided tape on your bedstead. If there is an infestation, some of the animals will get stuck allowing you to confirm your unhappy diagnosis. Bedbugs can’t stand high temperatures. At temperatures above 30°C (86°F) the little nuisances disappear. Put your mattress, pillows and blankets out for a few hours in the direct summer sun. Cold doesn’t like bedbugs any more than intense heat does. Smaller items and textiles can be put in the freezer for one to three days at -18°C (0°F). The bedbugs and their eggs cannot survive the low temperatures. If you notice an infestation, you should definitely put all your washable textiles into the washing machine. Wash for at least 30 minutes at a temperature of at least 60°C (140°F). The high temperatures kill the bedbugs and their eggs. Carry the infested laundry to the washing machine in a plastic bag. This will prevent the bugs from spreading to other rooms along the way. In addition to your bed, check other textiles, such as curtains or your clothing for bed bugs. If you notice them here, you must also wash these items thoroughly. 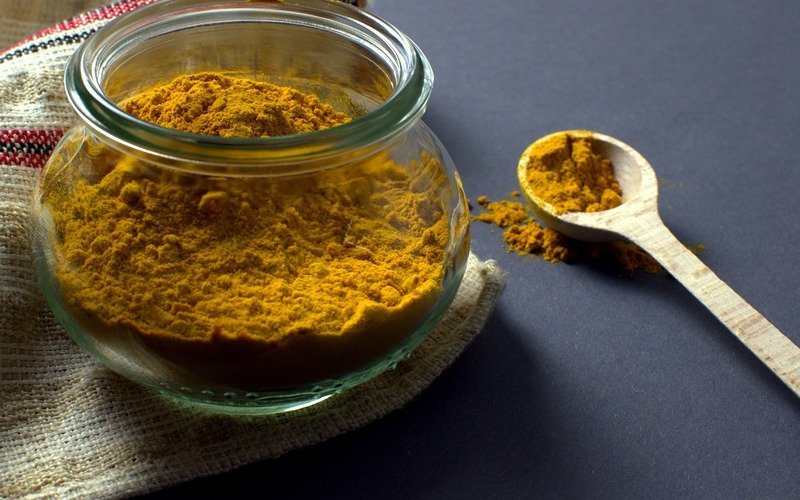 The curcumin contained in turmeric has an antimicrobial effect and leaves bed bugs unable to breathe. Carefully spread the turmeric over the affected textiles, then vacuum them thoroughly. Afterwards, you should replace the vacuum bag and dispose of it immediately. Place your bed in such a way that it has no direct contact with the wall. Make sure that blankets, pillows and other textiles do not lie on the floor. Clean your bedroom regularly and thoroughly. Suction the floors and change the bed linen. You should check your bed for possible bug infestation. The sooner you recognize bed bugs, the faster you can fight them. Apply tape to the legs of your bed. The smooth surface makes it difficult for bed bugs to crawl onto your bed. If you use double-sided tape, they will even stick to it. Check used items for bugs before bringing them in your house. Place scented candles with essential oils in your room. Strongly-scented oils such as clove, lavender, or mint work great for this. You can also put fragrant sacs in your bed or between your clothes. When you’re on vacation, check your accommodations for bed bugs. If you notice bed bugs, put your clothes in airtight bags. This will help you avoid bringing the animals into your own four walls. If you have pets, keep them well-groomed and check them regularly for pests. Change your mattress every five to eight years. Choose a removable cover that you can wash regularly. 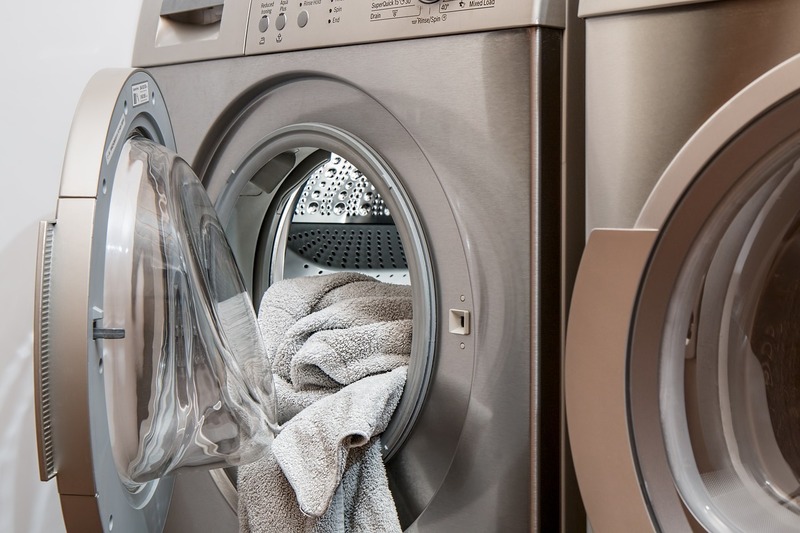 Wash your clothes at a minimum temperature of 60°C (140°F) after traveling. The same applies to used clothing, from flea markets, for example.